Elizabeth was known as a Yorkist princess. Since Henry Tudor needed the support from the Yorkist, he decided to marry Elizabeth. The latter had a bitter relationship with Richard III. However, he welcomed her and her sisters in his courts after they were declared illegitimate. Her two brothers , Princes in the Tower were not known. 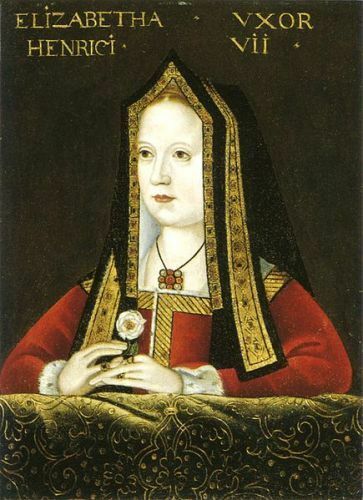 In 1486 until 1503, Elizabeth of York earned the role as the queen consort for England. However, she had less participation in politics. 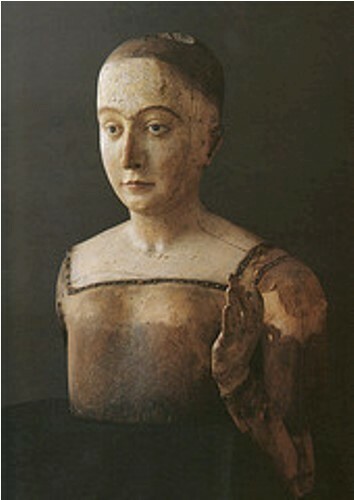 Arthur was the eldest son of Elizabeth and Henry. He was known as Prince of Wales. In 1502, he passed away at the age of 15. The three other kids of the couple also died early. The birthplace of Elizabeth of York was located at Palace of Westminster. 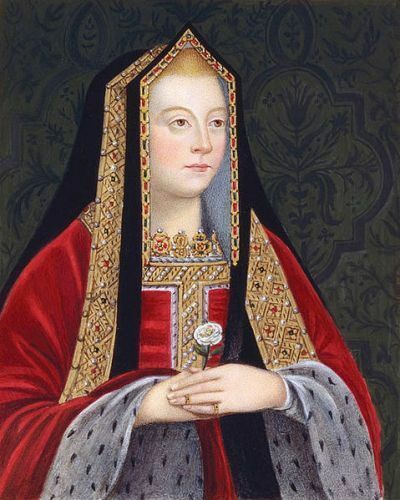 Her mother was Elizabeth Woodville, while her father was King Edward IV. She was the eldest child in the family. The christening celebration for Elizabeth of York took place in Westminster Abbey. Both of her grandmothers became the sponsor for the celebration along with the 16th Earl of Warwick named Richard Neville. He was her cousin. In 1469, the betrothal between George Neville and Elizabeth took place when she was only three. It was called off due to the support of George’s father to rebel against the father of Elizabeth, King Edward. Elizabeth did not claim her right to become the queen regent although she was the eldest daughter of King Edward IV. 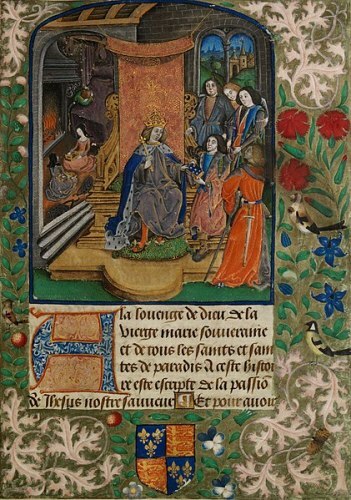 Henry VII realized the importance of marrying Elizabeth to make sure that his reign would be stable. Though Elizabeth had strong claim, he did not want to share power with her. Henry had been crowned as the king of England before he had his marriage with Elizabeth of York. Elizabeth became the queen of England on 25 November `1487. 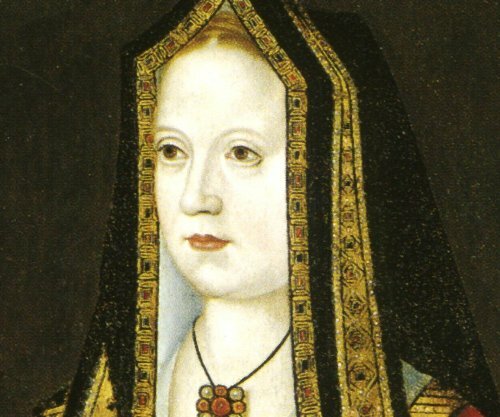 Do you have any comment on facts about Elizabeth of York?